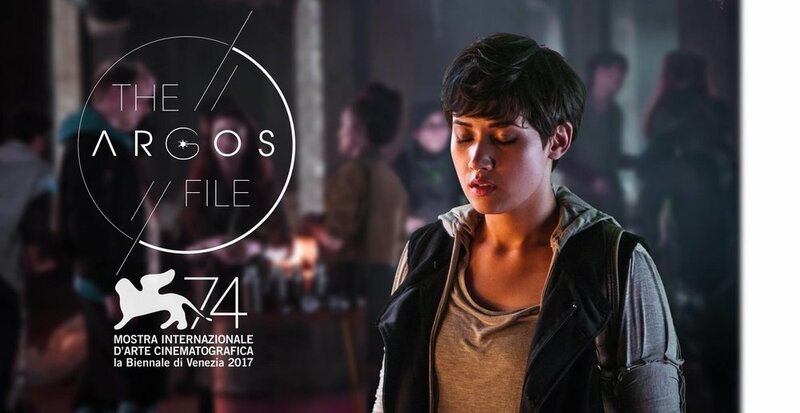 The Argos File, an incredible, cutting edge virtual reality project that I am very proud to have scored has been selected for the first ever VR Official Competition at La Biennale di Venezia (Venice Film Festival. Directed by Josema Roig and produced my Michael Steiner, this score is one part lofi ambient and one part gnarly industrial. The Judge - selected for a World Premiere at TIFF!